vCom’s Dashboard is a centralized view into various menus, reporting and tools throughout vManager. Understand trends and analytics, open action items and spend optimization opportunities. This tool enables you to initiate pricing options for new vCom managed Wireline (Networks), Collaboration, Mobile and Cloud services. 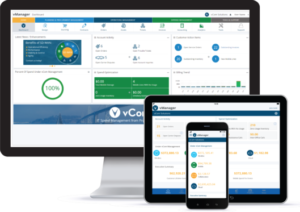 After you’ve initiated a request through vManager’s ‘Shop’ tool, you will have access to vCom managed services options and pricing from hundreds of carriers across the country with a few easy clicks. 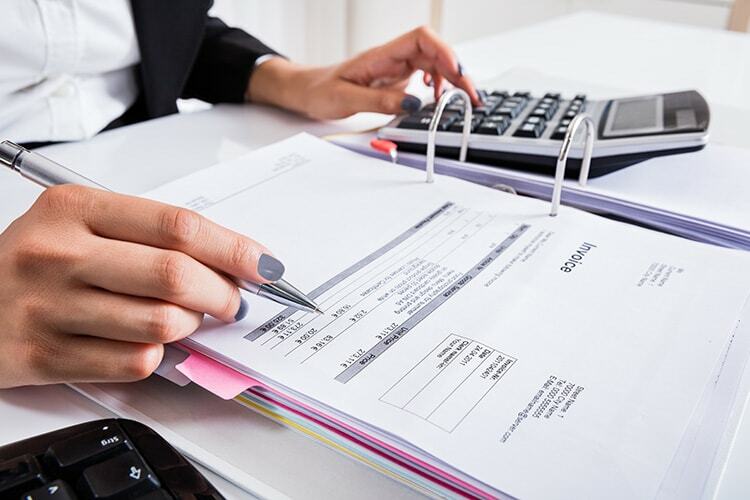 Once you’ve established your Cost Center/ AP posting file with vCom, this tool allows you to create and manage an annual budget. Understand how to automate the process of cost center allocation, AP file generation and cost center budget reports. Quickly reference the history of previous payments or determine your current balance for both wireline and mobile spend. Retrieve all of your technology invoices from one portal. Understand how to view your charges by carrier or inventory type and create an invoice workflow to automate the approval process. 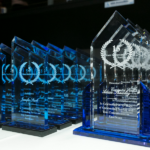 Engagement Projects were designed to effectively establish communication between you and your vCom team. They work just like an Account Inquiry ticket but can be assigned to your internal team members. Access the Mobility platform to view current status of all procurement and service orders. Research and view current and past tickets related to billing inquiries, account inquiries and trouble tickets. This tool allows users to track and maintain assets such as laptops, desk phones, printers or software licenses both online and through vCom’s free mobile app. 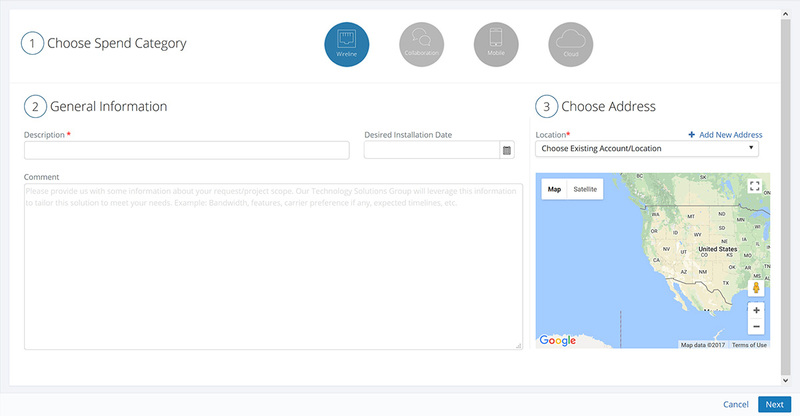 It is highly configurable and offers customizable fields that can be created to fit individual business needs. vCom’s team of Telecom Analyst experts will audit products & services through customer invoices and CSRs. Once their research is complete, the inventory is stored here and can be viewed in various charts and reports. Access the Mobility platform to gain control over your mobile inventory, usage and costs. Find a complete list of vCom managed wireline and collaboration services (POTs line, DIA, cable, MPLS, hosted PBX, etc.) along with granular details and attributes. Access the Mobility platform to review moves, adds, changes and disconnects for your mobile devices. 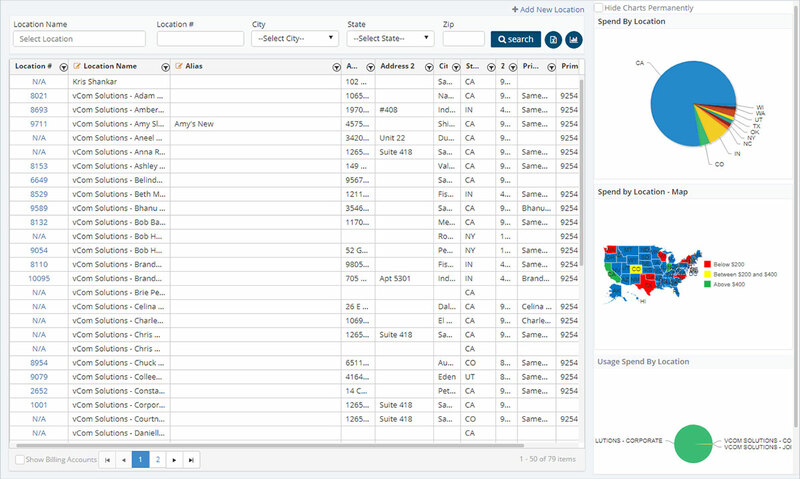 Navigate the “Orders” tool to review moves, adds, changes and disconnects for both wireline & collaboration orders. Research various long distance usage rates by location, carrier and service type. 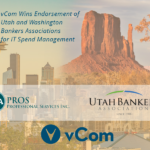 View and electronically approve vCom managed services contracts and exhibits in this tool. Access vCom’s document repository for all contracts, vendor account reports, network diagrams and master service agreements related to vCom. vCom offers a simple way to automate ordering for conference calling and calling card services. Access a historical 13 month view of your technology costs and highlight specific variations in rates, fees and pricing. Learn how to best choose from over 70 reporting charts that will help you dive deeper into your overall spend, inventory and usage. Work with your Software Adoption Team (SAT) to understand the available custom reporting options and when/how to download and save. Discover the abundant capabilities within this fully customizable reporting tool. Create personalized reporting that will help you with your day to day functions. 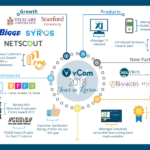 Get access to your vCom Account Team. Contact information, escalation procedures and security settings are found here. You’ll also have access into vCom University which includes training videos and various learning tools. Access and view a library of all locations with Lifecycle Aggregator, Lifecycle Direct and Expense products. Learn how to create a complete list of employees, assign inventory that they currently utilize, and associate them to their specific location. With the high demands of data security, this menu provides many layers and options to best meet your business needs. 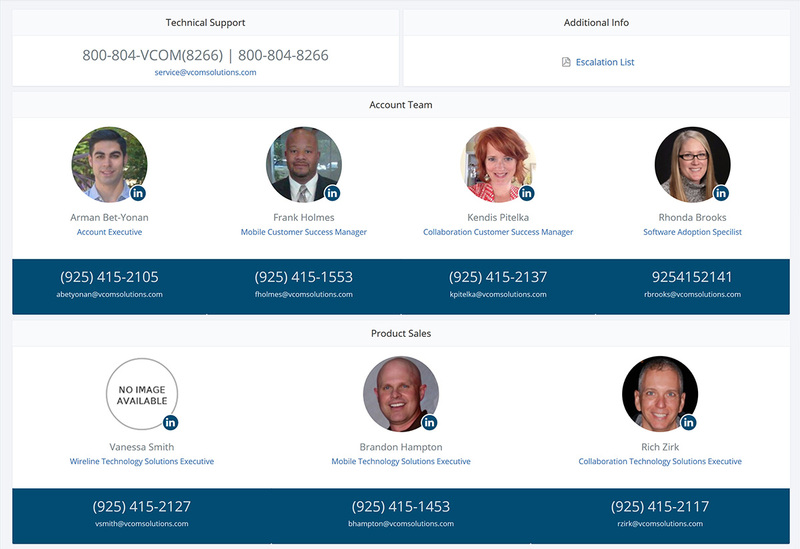 Get to know your vCom Account Team, and know who to contact when Support is needed. Access training documents, video tutorials and other learning options available to all vManager users. 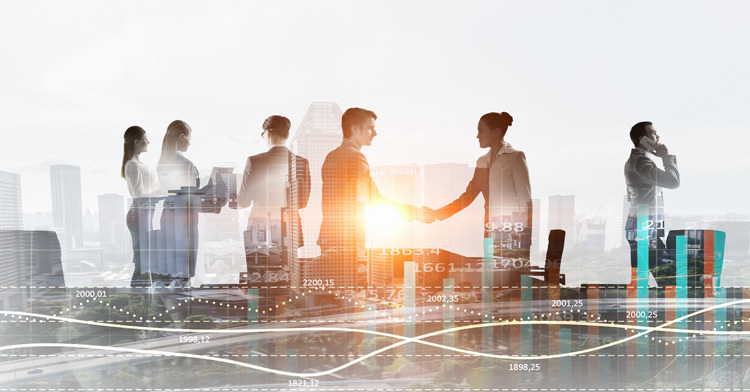 Learn where to find carrier and vendor related intervals, outage updates and name changes due to mergers and acquisitions. vCom’s team of telecom analyst experts will audit products and services through customer invoices and CSRs. Once their research is complete, the inventory is stored here and can be viewed in various charts and reports. This tool allows you to view and approve vCom Service Orders. You can also create a work flow approval process that includes notifications to pending approvers. Track the status of Lifecycle Management Direct and Expense invoices that are in the process of being loaded into vManager. This tool also allows you to update carrier portal information such as portal URL, user ID and password. Create custom workflows to view and manage invoice approvals. With this latest feature, you can create as many workflows as you need for multiple accounts.